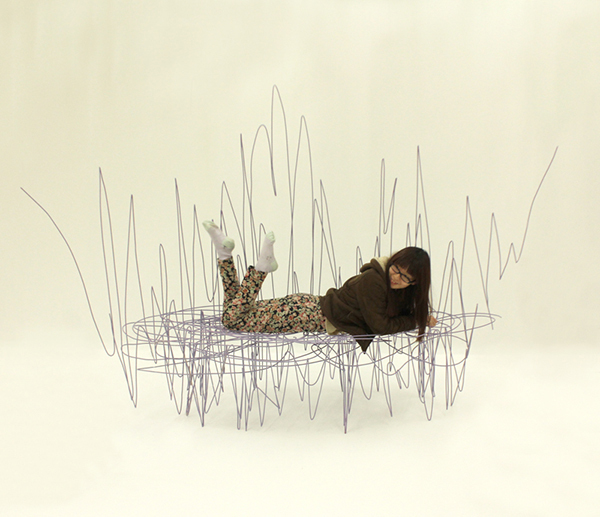 Jinil Park is the author of sketched-like furniture. How great is this bed! 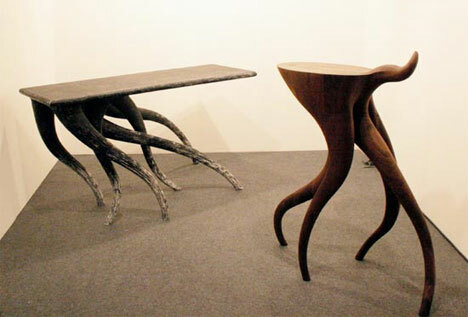 or these tables inspired by galloping horses.